This is the time of year for great music. Some people find it hard to find good music though. So that's why I am doing this blog post. 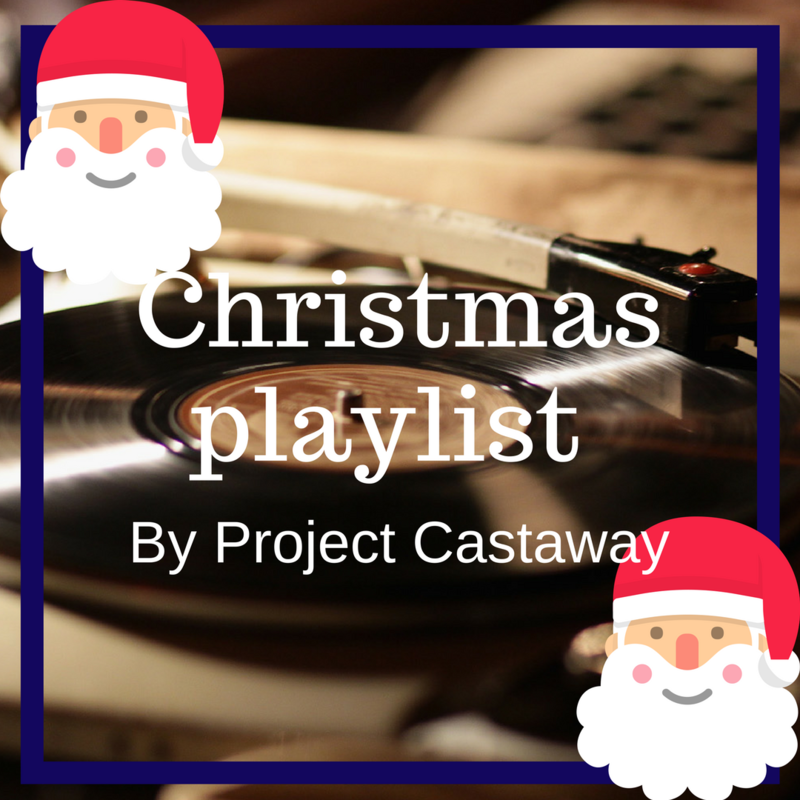 All about my Christmas playlist - which I feel is great for parties and holiday fun. Here you go my must-haves for a Christmas playlist. I hope you enjoyed it.